3.8 / 5 Score from 3 reviews. 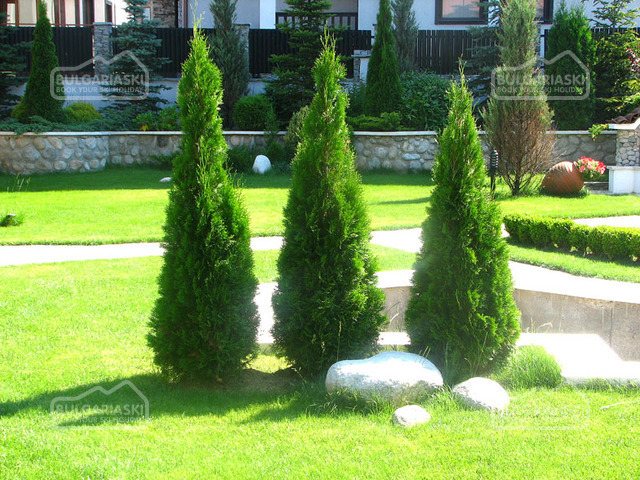 - 15% discount until 31 Oct 2019 & - 10% discount until 30 Nov 2019. 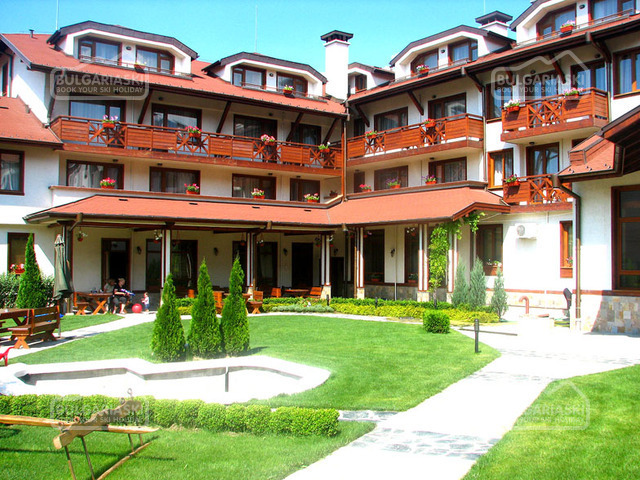 Location: Evelina Palace Hotel is located on the main road on a bank of the Glazne river. 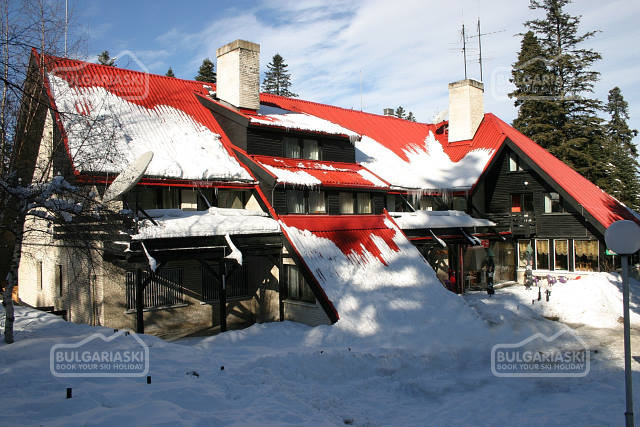 The hotel is situated close to the cabin ski lift and 100 m from the center of Bansko resort. 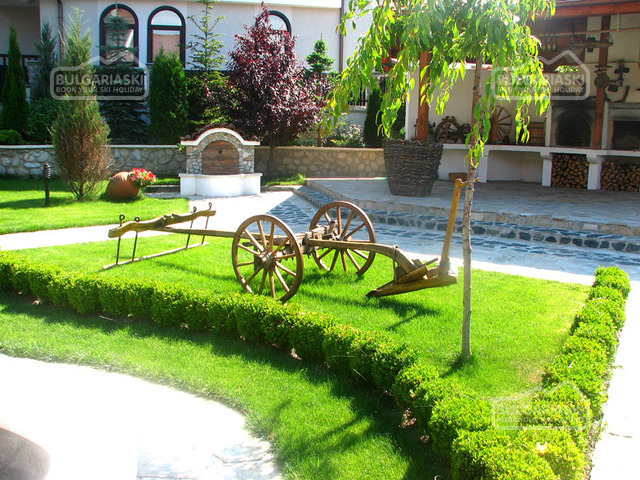 Accommodation: The hotel features luxury furnished 42 double rooms and 5 apartments. 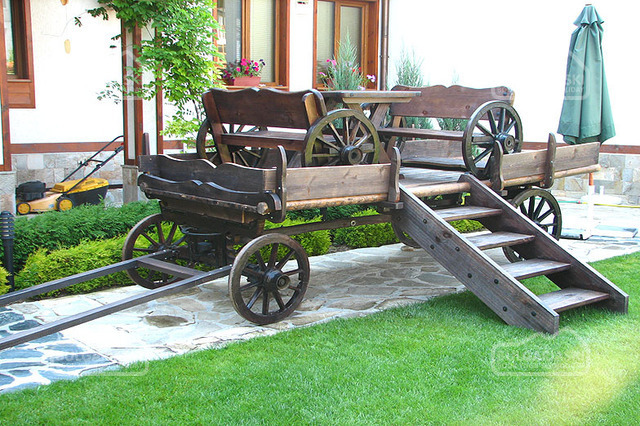 They are equipped with TV with satellite channels, telephone, mini-bar, hairdryer and a balcony. 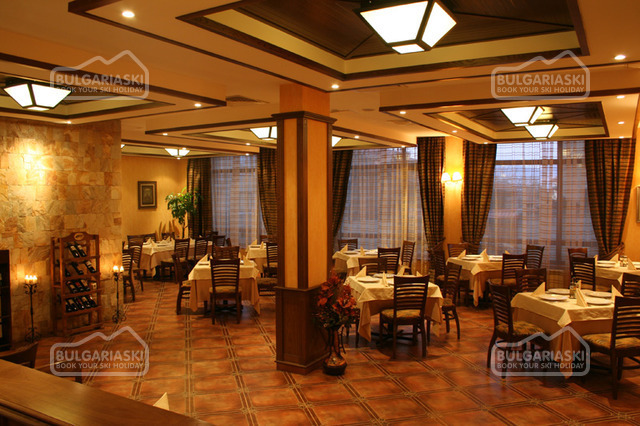 Wine and dine: The restaurant with 90 seats is suitable for family or business events or noisy parties. 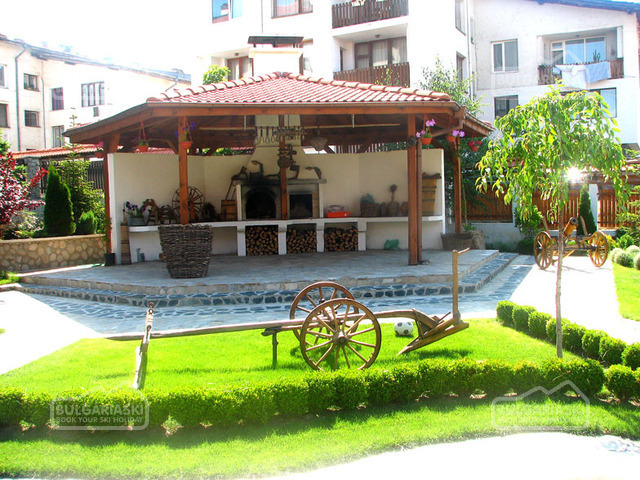 It offers Bulgarian and Mediterranean cuisine, as well as local dishes. 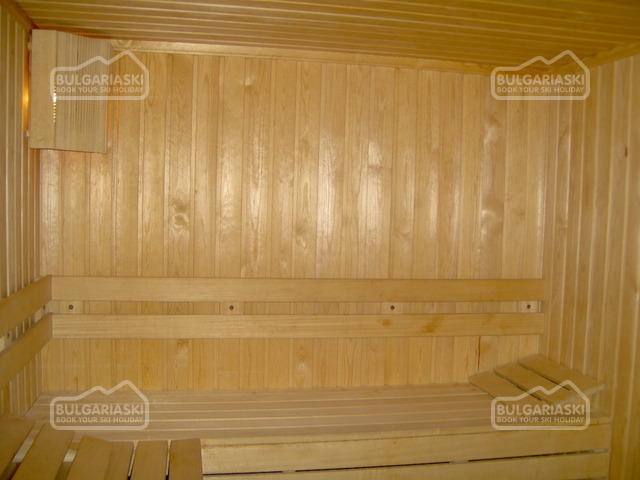 Spa center: The SPA center offers large indoor pools, fitness, sauna, solarium, Jacuzzi, Turkish bath and massage room. 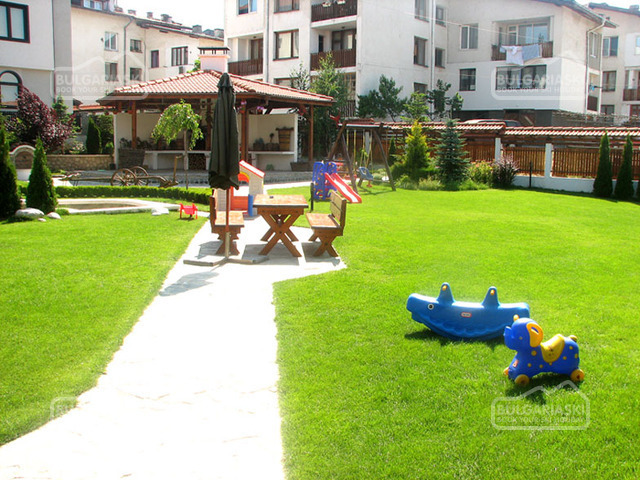 Summer garden: The summer garden with barbeque and children playground is suitable for summer vacation. 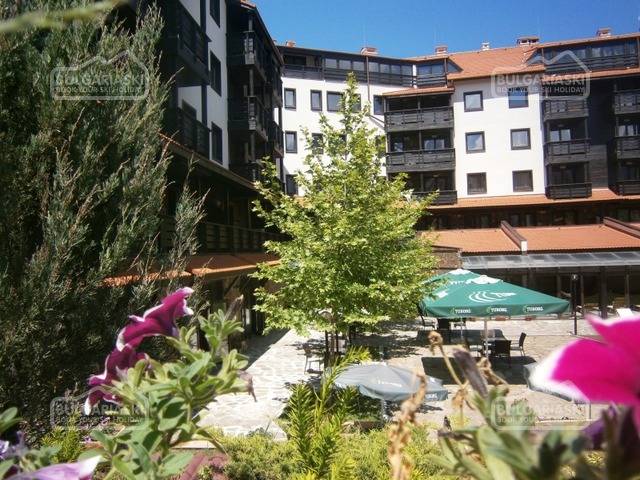 Please, post a comment on Evelina Palace Hotel. 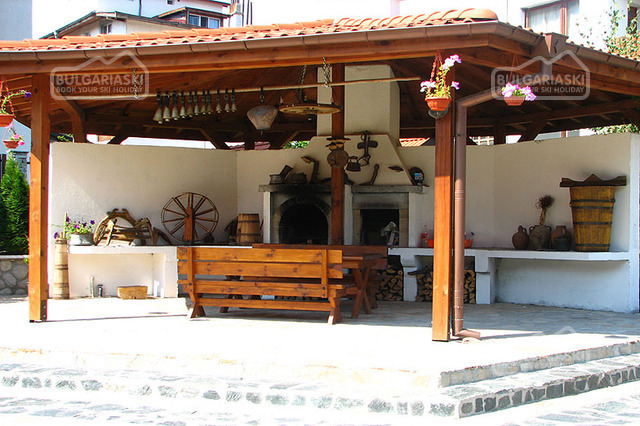 * The prices are in Euro, per room/studio per night with breakfast included. 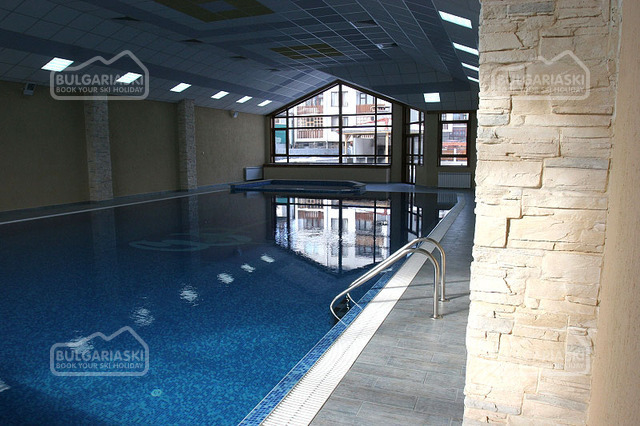 Guests of the hotel can use indoor swimming pool, sauna, steam bath, fitness, internet. 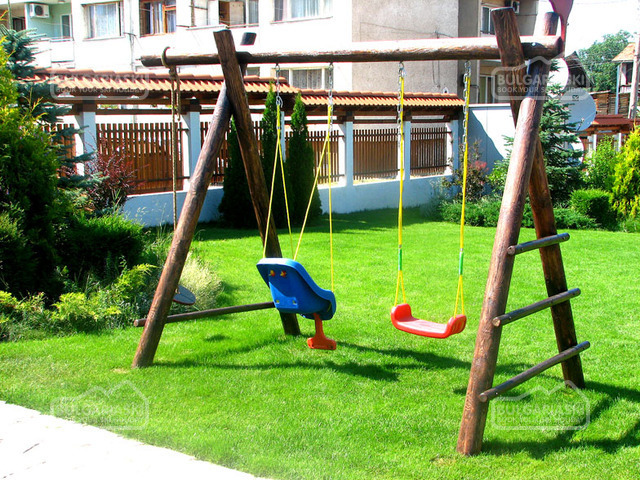 * Maximum occupancy: Double room - 3 adults; Studio – 2 adults + 2 children or 3 adults. * Cancellation: Cancellations can be made, providing details of this are received at least 14 working days prior to check-in day - cancellations made after this period will incur a fee equivalent to the cost of the 3 nights of the accommodation and catering! Cancellations for the period 27 December - 15 January can be made min. 31 days before the check in date and cancellations made after this period will incur a fee equivalent to full amount for the accommodation!